The Cayman Islands Real Estate industry comprise of Luxury beachfront properties, Condos on Seven Mile Beach, Cayman homes for sale both as investment properties, vacation homes or first-time home buyers. Our Real Estate Team has been serving the real estate industry for over 35 years, both as Brokers and Construction. The Current and First Female President of CIREBA (Cayman Islands Real Estate Brokers Association) is our Broker, Jeanette Totten. 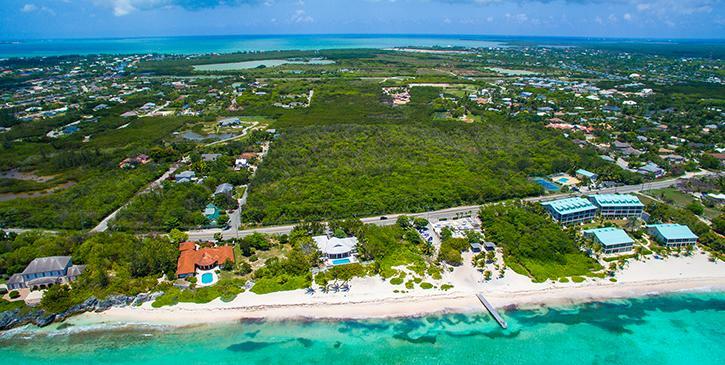 Cayman real estate has no restrictions on foreign ownership and is a popular choice for non-resident buyers looking to purchase a vacation home. 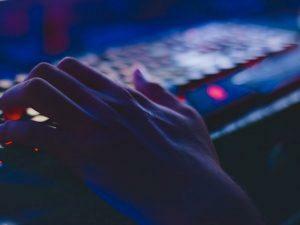 Foreigners are encouraged to apply for residency in the Cayman Islands, making it possible for non-resident homeowners to transition to Caymanian life with ease. Because real estate property in the Cayman Islands is tax neutral, any home purchased in Cayman is free from property or capital gains taxes. 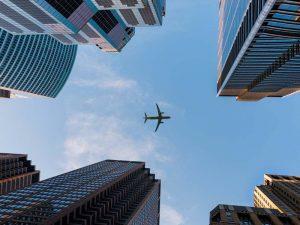 In fact, there are no taxes on real estate, profits or income in the Cayman Islands. 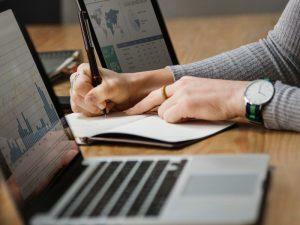 Purchasing property in Cayman has become increasingly competitive, so it’s important to find an experienced Cayman real estate agent to guide you through the purchasing process. At ERA Cayman Islands Real Estate, we take pride in providing our clients with insight into the most sought-after real estate in Grand Cayman. With honesty and integrity, our experienced staff is continually up to date on the latest real estate listings, making it easier to match individual clients with a home that meets their needs. 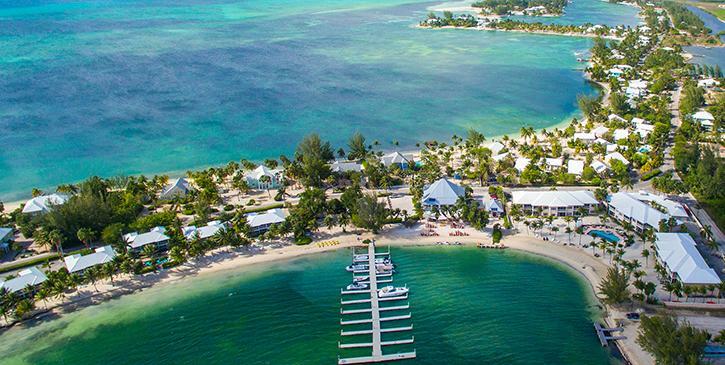 The picturesque beaches of Rum Point and Cayman Kai stand out even among the other beaches of Cayman, boasting both luxury and the exquisite cuisine to match. This area is a community unlike any other, and the ideal location for an escape. For those who crave a more close-knit community, West Bay presents just that. Of Cayman’s neighborhoods, this location is more local, allowing the perfect destination for a family. Here is more true to an island lifestyle, the quiet life, but should the need strike, all of Cayman’s best attractions are but a short distance away. 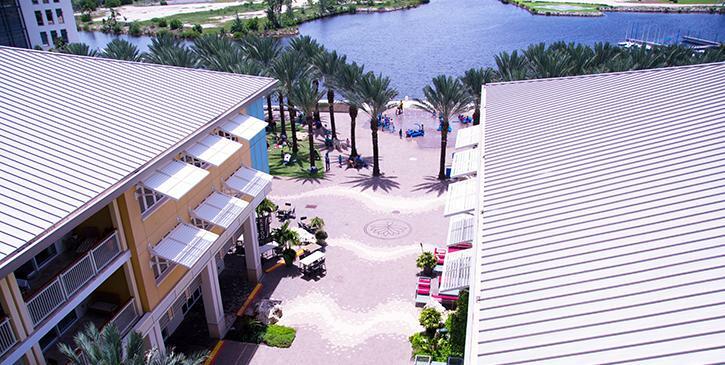 Camana Bay is the perfect place to both work and play, boasting a beautiful urban setting where you will find a plethora of cafe’s, shops, and eateries for all your daily delights. Situated mere minutes away from George Town, you will never find yourself wanting in this all-inclusive neighborhood. Seven Mile Beach is what makes Cayman truly grand. This exquisite stretch of soft powdery sands is home to some of the most luxurious properties on the island, but is also an exceptional location to capture our famous sunsets or an evening out under the twinkling stars. The famous Seven Mile Beach crescent is home to many award winning resorts. The stretch of beach is truly the culinary capitol, where you can enjoy a lavish or casual meal at a large selection of award winning gourmet restaurants. 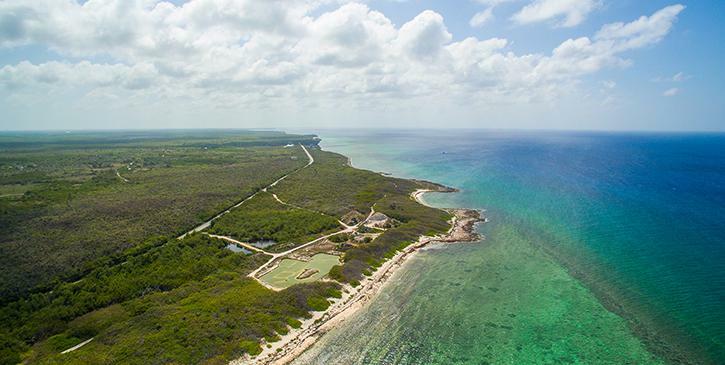 Exclusive luxury real estate property is found dotted along this coastline. 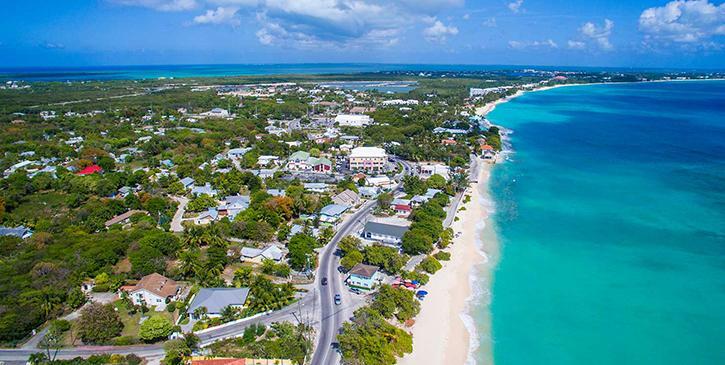 Just a short trip from George Town, you will never stray too far from life’s necessities, but will also be able to find the perfect retreat right along these shores. George Town is the hub of activity on Grand Cayman. Living in George Town, there will never be a dull moment, as the hustle and bustle of this financial center rises early. 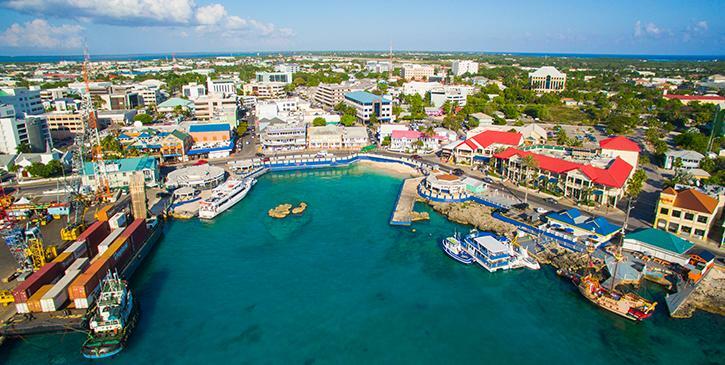 George Town is also the capital of Grand Cayman. 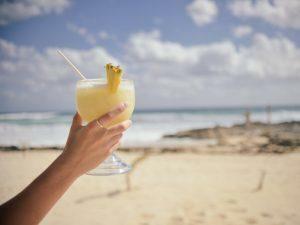 You can, luxuriate both on the beach, in a restaurant, or at a unique island cocktail lounge. There are almost too many options for one person here! Against the backdrop of powdery white sand and sparkling blue waters lies the humble neighborhood of Spotts/Newland. This neighborhood, is the ideal locale for families, with the perfect setting for outdoor activities to keep the adventurer at bay. The former capital of the Cayman Islands, Bodden Town is rich in history, but also exceptionally inviting. 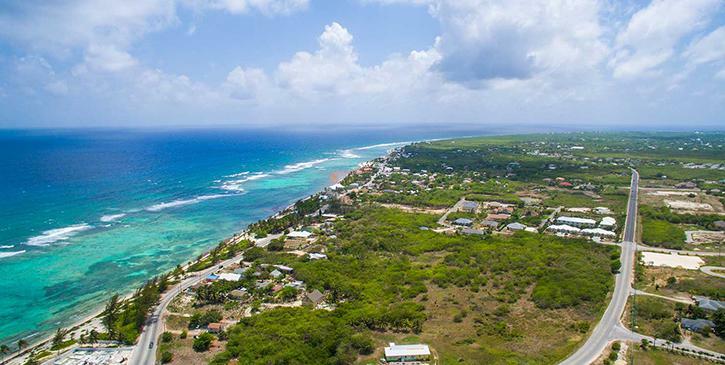 The alluring pull of the water, partnered with the rich local culture, rounds out the experience, and gives Bodden Town the perfect at-home feel. The seclusion of East End is a sublime location for the adventure seeker, as it is home to some of Cayman’s most breathtaking sights. From scuba diving to fishing to water sports, East End has everything to offer, but still with all the amenities one needs to feel comfortable. South Sound is a welcoming environment, perfectly suited for a family. Located a short trip from local schools and pools, it is ideal for professionals desiring a comfortable place to balance life and work. 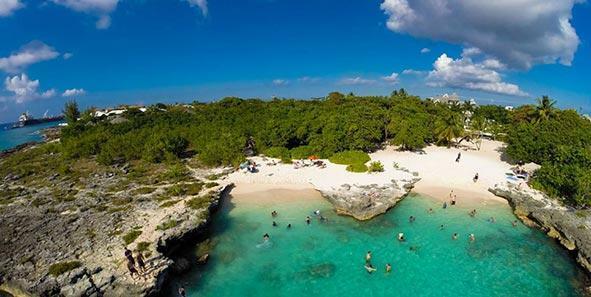 Of course, South Sound also offers easy access to the pristine beaches, completing the trifecta; Views of the beautiful azure blue Caribbean Sea are an every day occurrence here, with waters from shore full of colorful marine life and beautiful dive sites many of which Cayman is famed for. 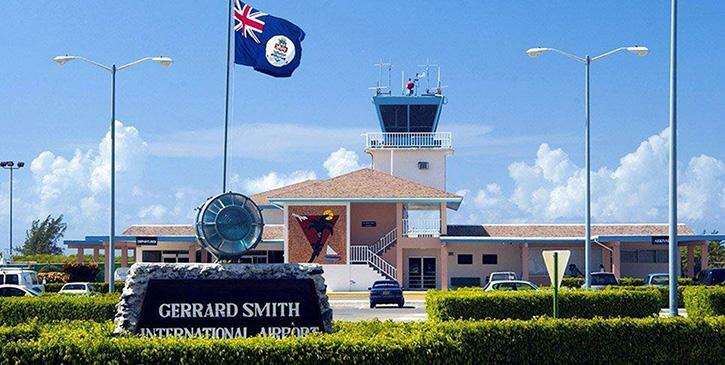 The North Side of Grand Cayman is the perfect location to experience the heritage and culture of Grand Cayman. The North Side allows one to bask in the sun’s rays on one of Cayman’s treasured beaches, but also allows one to experience a more authentic side of Grand Cayman you might not experience in other areas. 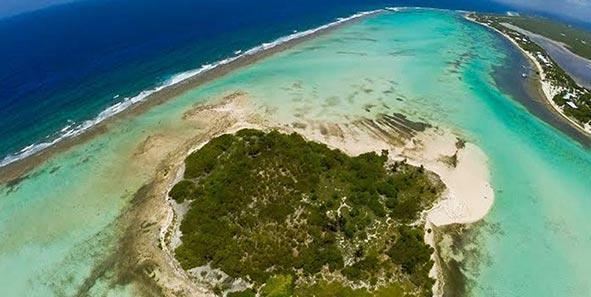 Cayman Brac provides the perfect escape for someone craving the ocean in its truest form. This island is renowned for its dive sites, and its caves are unlike any found in the Caribbean. It is an explorer’s paradise. Off of the mainland of Grand Cayman is this hidden treasure, a haven for people who crave adventure with a touch of seclusion. 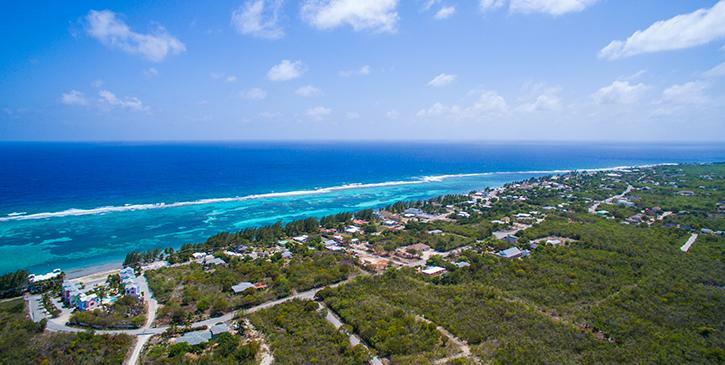 Venture through Little Cayman’s stunning beaches or traipse through one of the largest bird sanctuaries in the Caribbean: the choice is up to you! 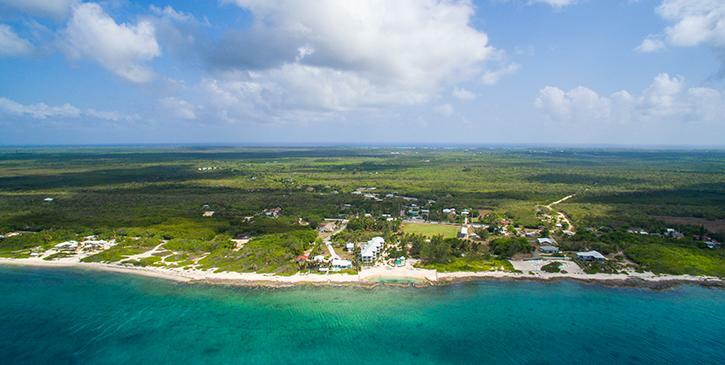 Grand Cayman real estate has one of the most competitive real estate markets in the Caribbean. The largest of three Islands, Grand Cayman, has a high standard of living and is the location of one of the largest financial centers in the world. 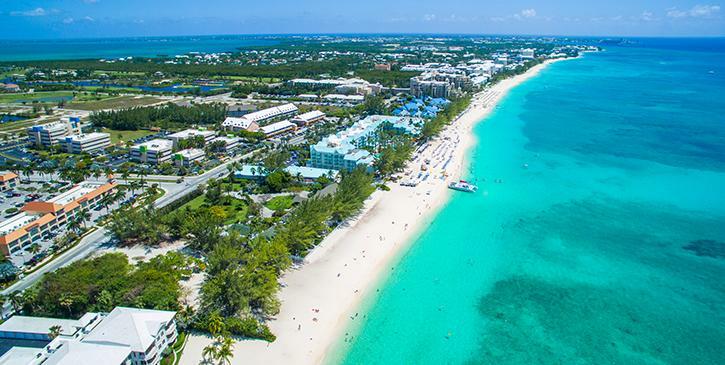 Arguably the most popular spot for luxury real estate on Grand Cayman, Seven Mile Beach is a lively and vibrant district that offers a variety of opportunities for dining, shopping and nightlife. With luxury condos, beachfront homes and stunning vacation properties, real estate on Seven Mile Beach will entice even the most discerning buyer. Luxury condos on Seven Mile Beach are coveted, and will continue to rise in popularity and value as development of Grand Cayman continues. In slight contrast to Seven Mile Beach, Cayman Kai real estate caters to those who are in search of a more private, subdued atmosphere. Far from the hustle and bustle of George Town, Cayman Kai is a quiet community located on the northern tip of Grand Cayman. Spacious homes and beautiful villas are situated along the beaches of Cayman Kai, allowing homeowners to enjoy the ocean, often in blissful solitude. As long-time residents, our dedicated Real Estate Team has intimate knowledge of the Cayman Islands real estate market. If you’re ready to purchase a slice of Island paradise, let the experts at ERA Cayman Islands unlock the door to your dream home.